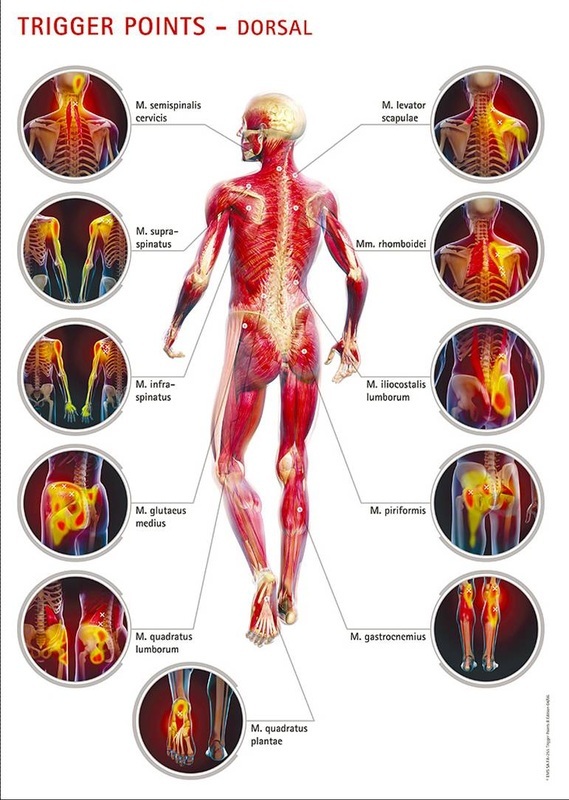 Trigger Point pain is one of the more common ailments that affect the muscles in the human body. 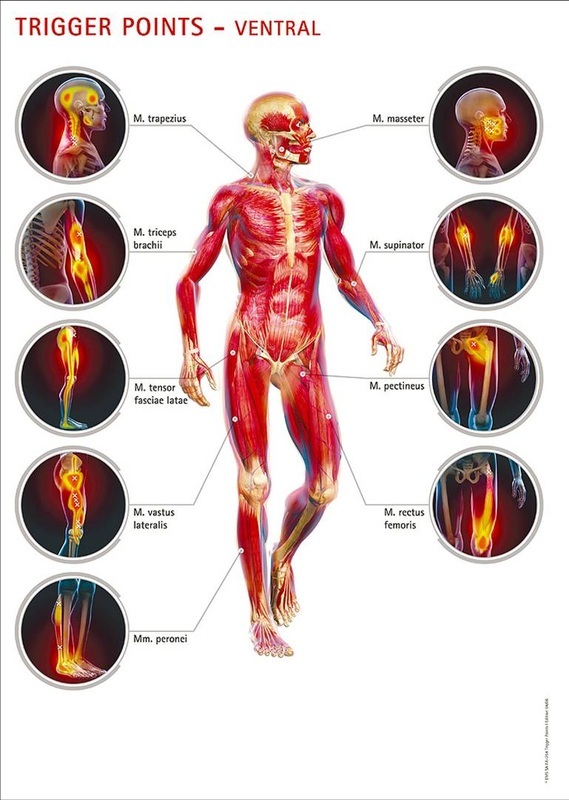 It is also one of the most painful considering the pain does not occur in just one area, but can cause tingling, numbness, and various other discomforts in areas at a distance from the source of the trigger point itself. To know if Trigger Point Therapy is required, you as the guest need to understand exactly what a trigger point is! A trigger point (also referred to as trigger site or a muscles knot) is a very tender spot in the body, often an isolated area within a particular muscle group - which will cause shooting pain in other areas of the body when stimulated. Trigger points can make themselves apparent in visible knots or in tight bands of muscle fibers.